This item will be sent by email only – NO DVD or BOX will be sent. 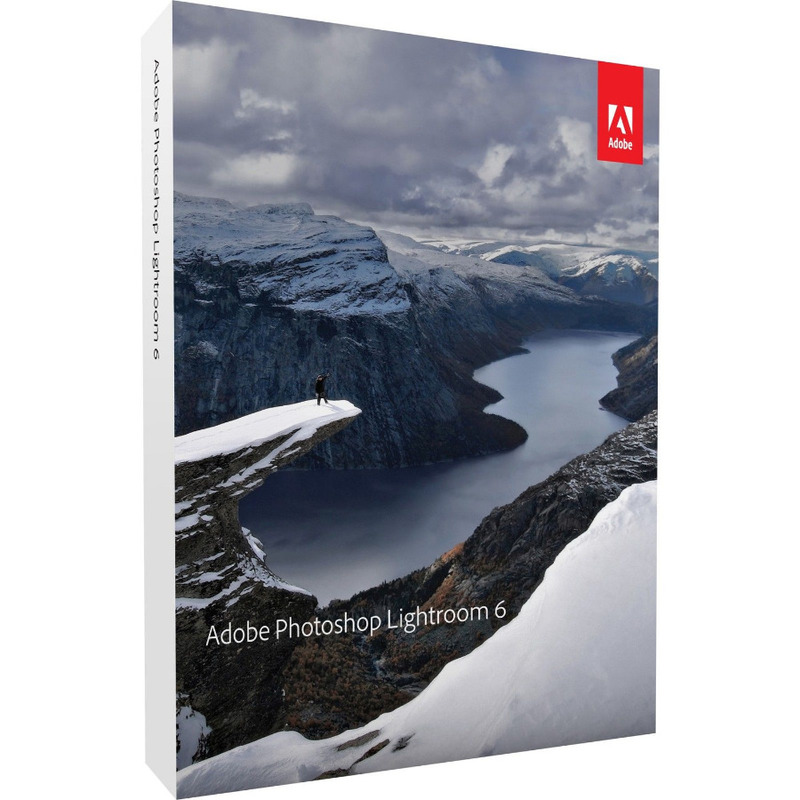 •Comes with Licence Key and Direct Download Link from Adobe. •Only 1 Purchase per customer. If you need more please contact us before purchase as we will offer a discount. 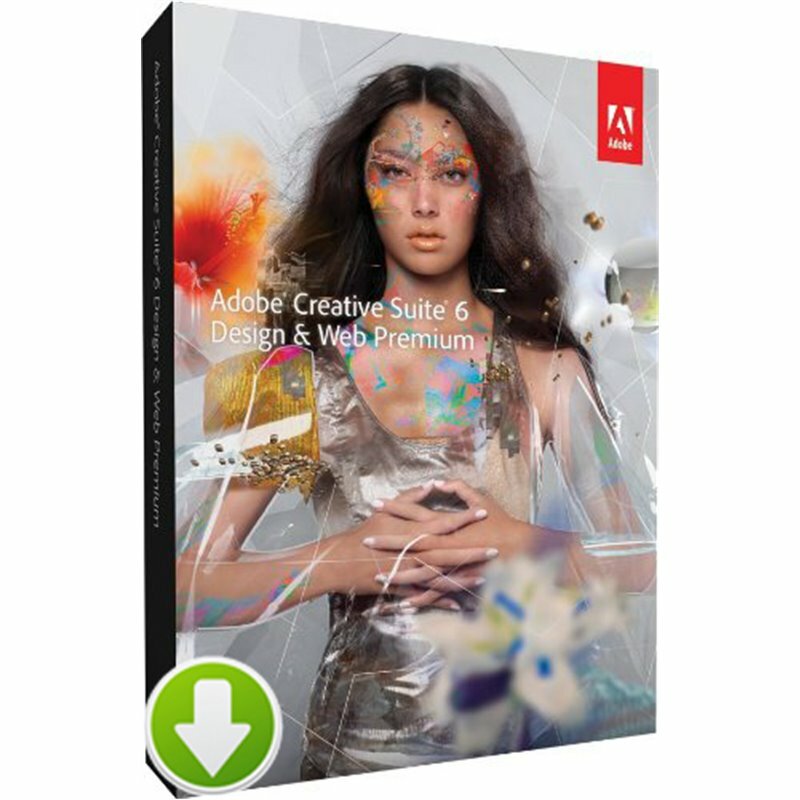 •This key cannot be added to your Adobe Creative account as it was previously registered. Key will activate your copy during installation but key can not be redeemed by Adobe website.